McPeake Auctioneers are delighted to bring to the market no 17 Allendale Close. 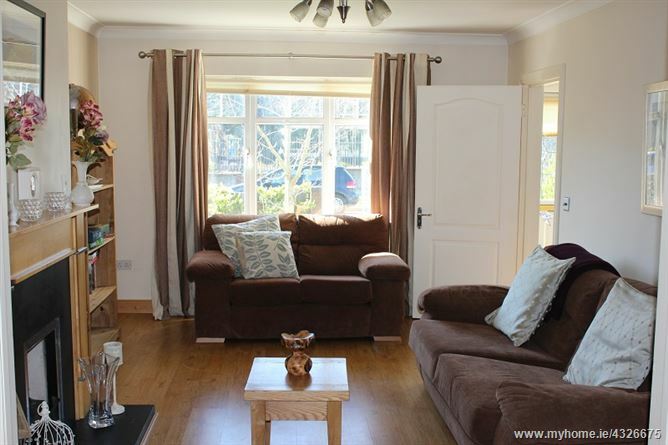 A wonderful three bed family home with a total floor area of 101 Sq.m. 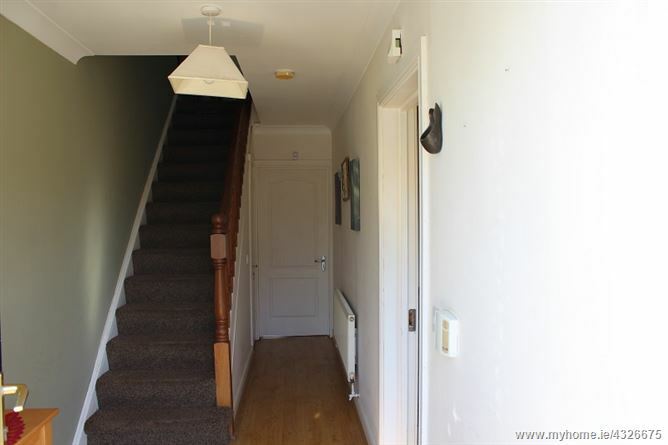 The accommodation briefly comprises of an entrance hall, living room, kitchen/dining room, utility on the ground floor. 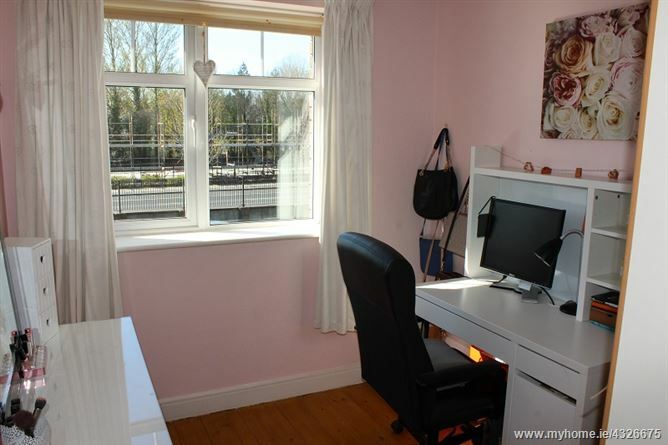 On the first floor there is a master bedroom with en-suite, two bedrooms and a family bathroom. 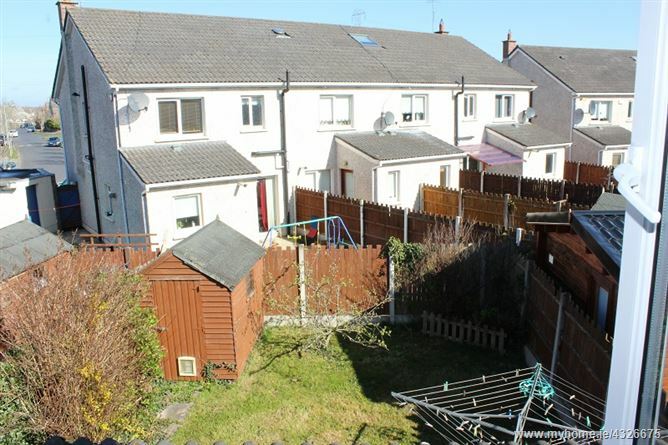 There is off street parking to the front and a good size rear garden with side access. 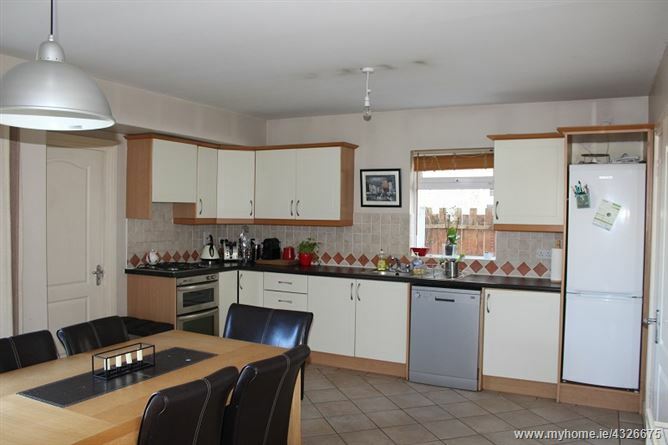 This house is close to numerous amenities and facilities, such as schools and shops, including Blanchardstown Shopping Centre and Ongar village. The N3, which is only a short drive away, provides access to the M50 and the national road network. 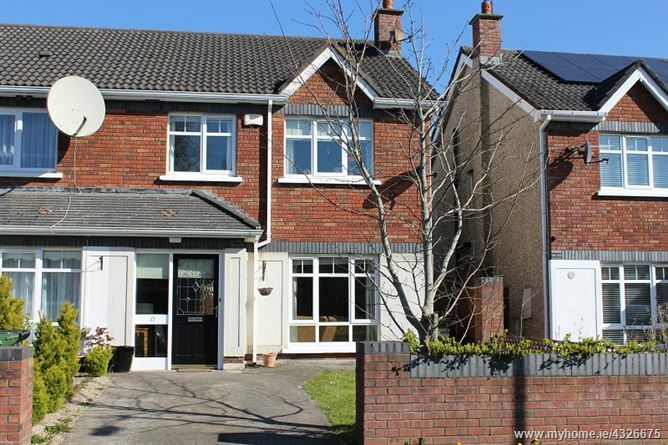 The area is well serviced by bus routes, and Clonsilla train station is less than a twenty-minute walk away. 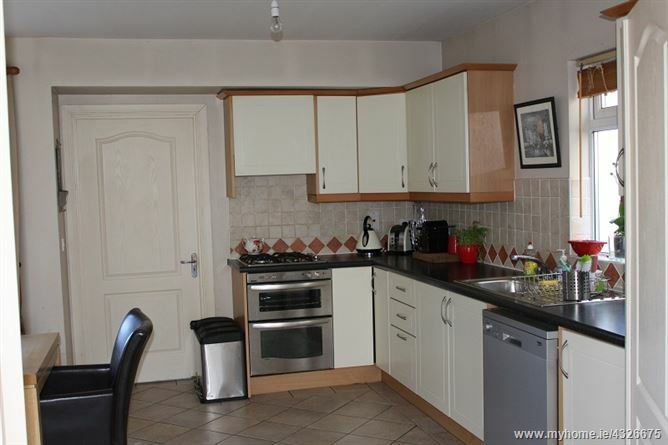 Close to the N3, M50 and Blanchardstown Shopping Centre. 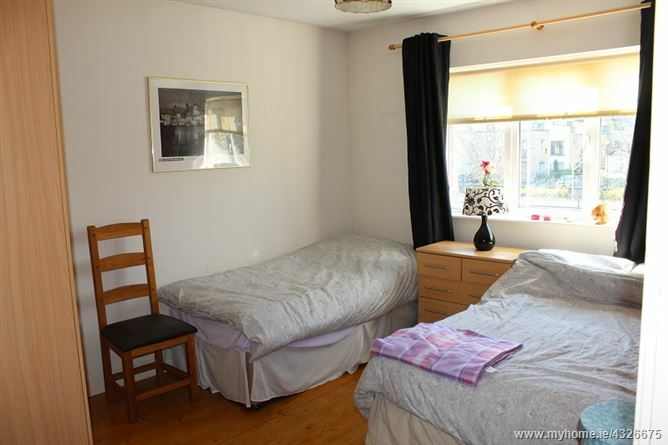 Bedroom 2:	Timber floor, fitted wardrobes andwindow overlooking front. 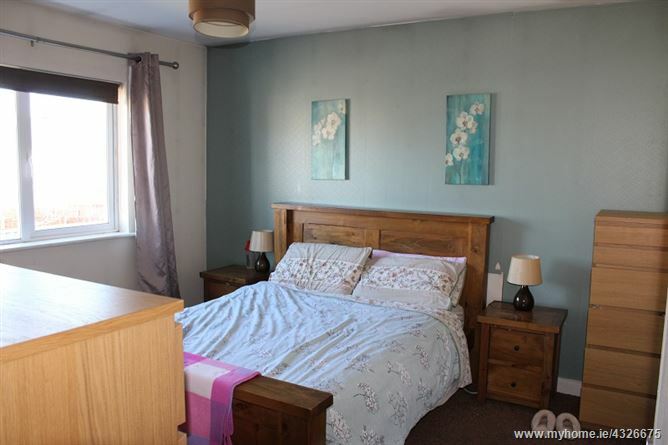 Bedroom 3:	Timber floor, fitted wardrobes and window overlooking front. 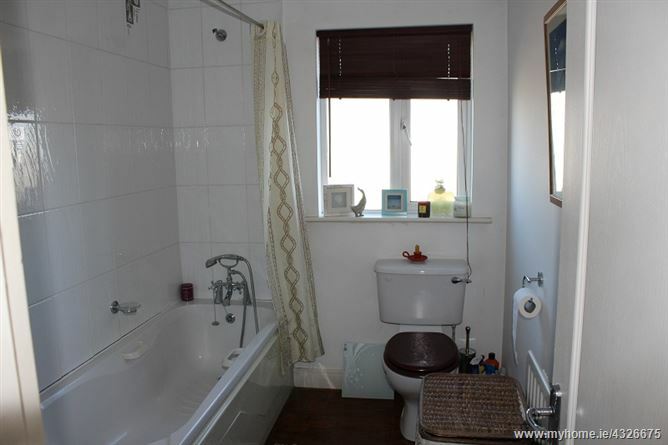 Main Bathroom:	timber floor, bath, tiled splashback, w.h.b., w.c., window to rear.